A small herd of deer seen near Mala Bholsa (I was coming down the hill when I spotted them below me) in the north of Islay. 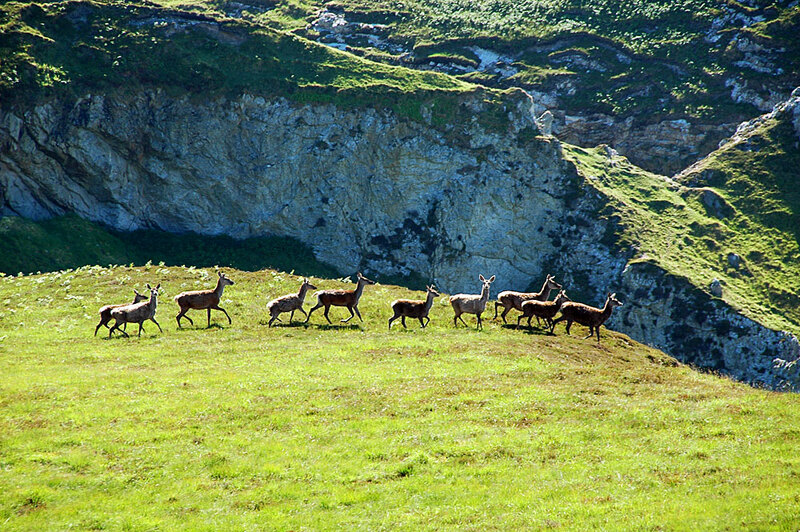 This entry was posted in Landscape, Repost, Sunny Weather, Wildlife and tagged Deer, Islay, Mala Bholsa by Armin Grewe. Bookmark the permalink.